Warm, welcoming, and genuine, Sharon Cornish was one of the sweetest people around. She was a gracious hostess with a smile that was forever ready for anyone who was near. Together with her true love, Sharon experienced so many of the best things that life has to offer both at home and wherever their travels took them.  She worked hard, but she made the time to enjoy life along the way. It was also easy to see that a friend of Sharon’s was a friend for life. Life wasn’t without trials for her, but she faced whatever came her way with both a quiet strength and a graceful courage that were truly unmatched. Sharon will be deeply missed but never forgotten. During the first half of the 1940s, the eyes of our nation were focused overseas as WWII raged on. With the end of the war in 1945, there was dancing in the streets and days full of promise once again. Countless young servicemen and women returned home to their families, and rationing became a thing of the past. It was as America was making the shift to becoming a nation at peace once again that John and Dorothy (Rantz) Swetish were eagerly anticipating the birth of their new baby as January dawned in the city of Kalamazoo, Michigan, in 1946. The big day finally arrived on January 31st when the baby girl they named Sharon Ann drew her first breath. She was one of two children in her family as she was raised alongside her brother, John David. In many ways, Sharon was a young girl of her generation. Her father worked as a letter carrier while her mother was an LPN. Sharon attended local schools and graduated from St. Augustine High School. From there she attended Western Michigan University as a student in their two-year administrative assistant program. It was while a student at Western that Sharon met the young man who would forever hold the key to her heart. His name was Dan Cornish, and as the story goes he swept her off her feet. The couple began dating, and it wasn't long before they found themselves deeply in love. 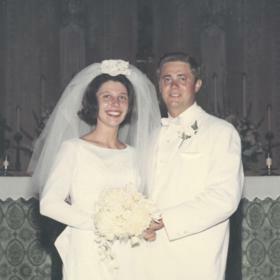 With a desire to spend the rest of their lives together, Sharon and Dan were married in the late 1960s. They spent most of their married lives at their home at Cedar Lake. Dan had taken over the family farm, and Sharon loved living there. They had the most amazing lake parties, and she loved spending time with her friends. Sharon liked planting and caring for her flowers throughout the summer. Her favorite flower was the pansy, and she fully enjoyed the beauty of all her hard work. They frequently entertained family and friends at their home, and Sharon’s home was always such a welcoming place to be. They had a jukebox that gave their gatherings such a nice touch. Sharon was very connected with her community at the lake and in Lawton. Throughout her life Sharon was always on the go. She and Dan loved flying their private airplane all over. As the years went by they traveled throughout the Americas, and at times they also flew with friends. 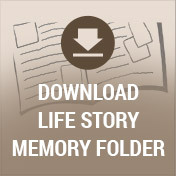 Sharon worked as an executive assistant at the Upjohn Company until her retirement. During her retirement years, she spent her winters Green Valley, Arizona, with family and friends from the lake. In Arizona, Sharon enjoyed going to water aerobics with friends. She always did like eating out and shopping, and as her family and friends can attest she loved butter pecan ice cream. After her husband’s death in 1992, Sharon took over the duties on the family farm for years. She had diabetes, but it didn't slow her down much. 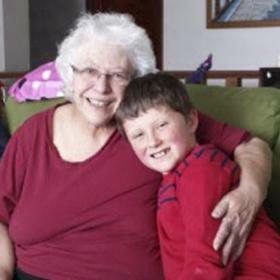 As she grew older dementia began to creep in, but she was able to remain in her home until her last days when she was moved to Rose Arbor Harbor where she received excellent care. 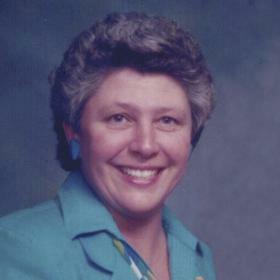 With unending devotion to her family and friends, Sharon Cornish lived a life of purpose. She was always cheerful and wearing a smile, and no matter what life brought her she could find joy in it. Sharon was blessed to share the best years of her life with her true love, and these were the memories she cherished throughout her life. Truly beautiful on the inside and out, she will be warmly remembered. 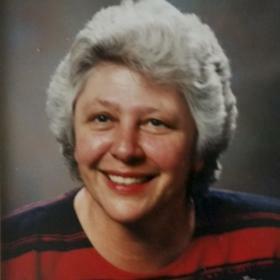 Sharon Ann Cornish, of Cedar Lake, Lawton died November 4, 2017. in Kalamazoo. Sharon’s family includes her 2 nieces: Annette Swetish and Kathlene Swetish; and a great nephew, Nicolas Cote. Sharon was preceded in death by her husband, Dan Cornish; and her brother, John Swetish. 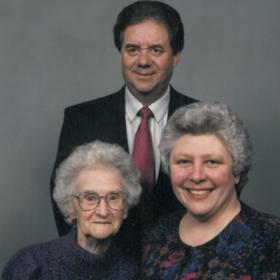 Visit with family and friends while sharing food and drinks on Thursday from 4-7 p.m. at the Betzler & Thompson Life Story Funeral Homes, 60900 M-40 Highway; Paw Paw (269) 657-3870). Graveside service will be held Friday 10 a.m. at Oak Grove Cemetery, Lawton. Please visit Sharon’s personal web page at www.BetzlerFuneralHome.com where you can archive a favorite memory or photo of her and sign her online guestbook. Memorial contributions may be made to Hospice Care of Southwest Michigan.